Classical rope for mooring and anchoring, made of 100% Polyester. Ready spliced in attractive multipurpose LIROS Netbag. Retains flexibility throughout its life. 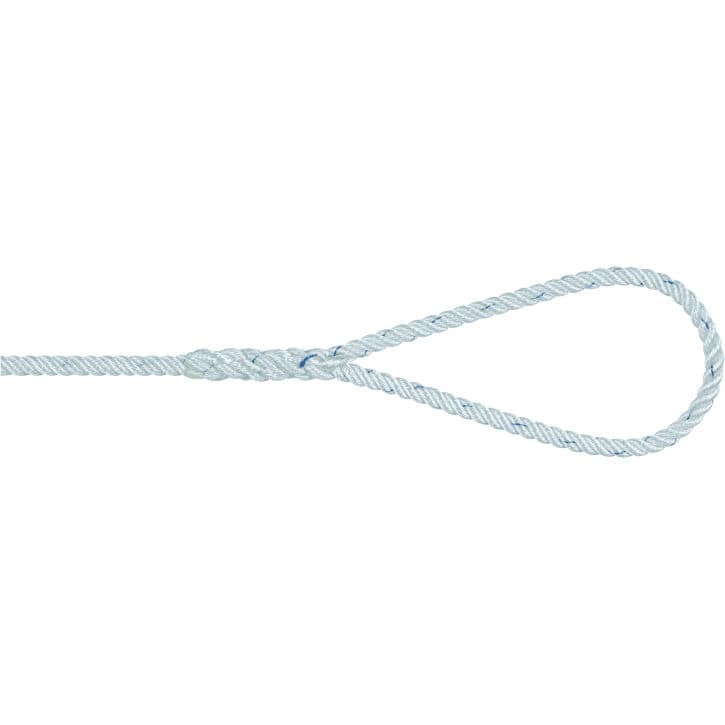 3-strand made of 100% Polyester according to DIN 83331/EN697, heat set.